If you are cricket lover you must be waiting for 2015 world cup. Many of you wanted to fly to Australia to meet and watch your favorite players. This fan following will give more sprit and inspiration to your heroes and this motivation will move them towards victory. Just like every previous world cup you must have one most favorite team to be called champion for world 2015. This world cup will bring many exiting and thrilling moments for which we are waiting. It is also time to warm up for all cricketers for World Cup 2015. World 2015 has been scheduled in Australia and New Zealand. It is the most exciting time for every stakeholder of the cricket world, and it brings challenges for all players and cricket lovers. This world cup will test the fitness of every player of all teams. There is a need to complete homework regarding pitch condition, players' selection according to the match and adversary team, players’ fitness and so on so forth. This strength will be helping players to be stood up strongly throughout the tournament and also towards victory. 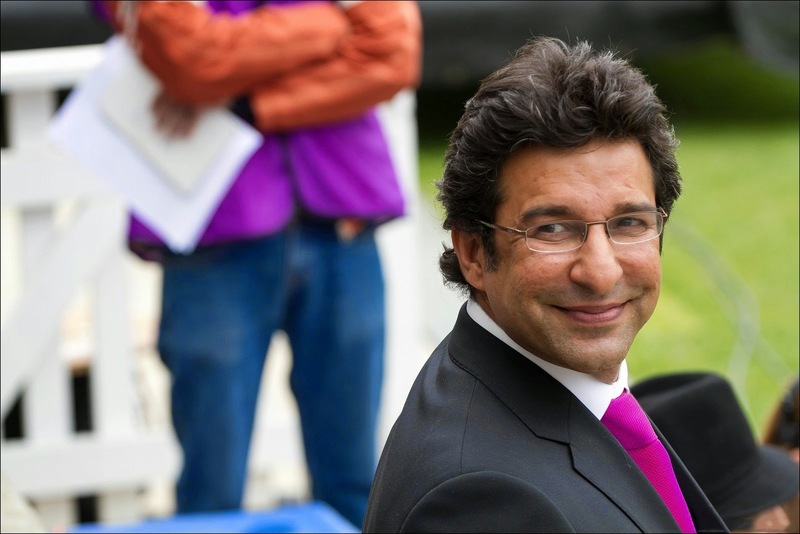 The legend bowler Waseem Akram gave some advices for fast bowlers to complete their homework before the commencement of world cup. All players must focus on running as well. As it is observed that when players are fit then more chances to face and handle the challenges of match ahead. It is also very important for bowlers to focus their bowling style s according to the pitch. It is as per history and past experiences are told that pitches in Australia and New Zealand are more beneficial for fat bowlers. Pitches in the ground of Gabba and Perth are made more favorable for the fast bowlers. After few days you must be watching your favorite team’s match and if that will be your favorite team then you must keep your expectation higher for the win of your team in the match. For this world cup you must have favorite teams, such as Team Pakistan, Australia and South Africa etc.